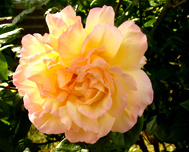 Pictures of Roses - Different Types of Roses is a page with beautiful rose photo, free rose clipart of different types of roses. 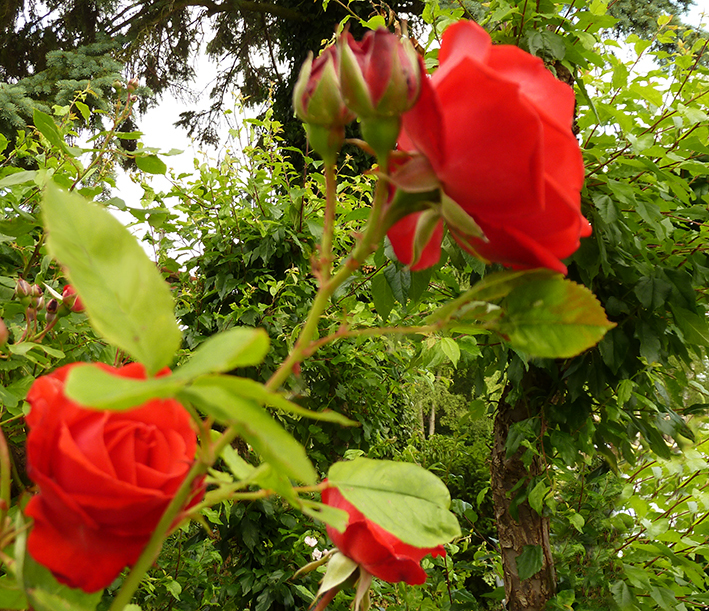 Red roses, yellow roses, white roses, and red, red roses. 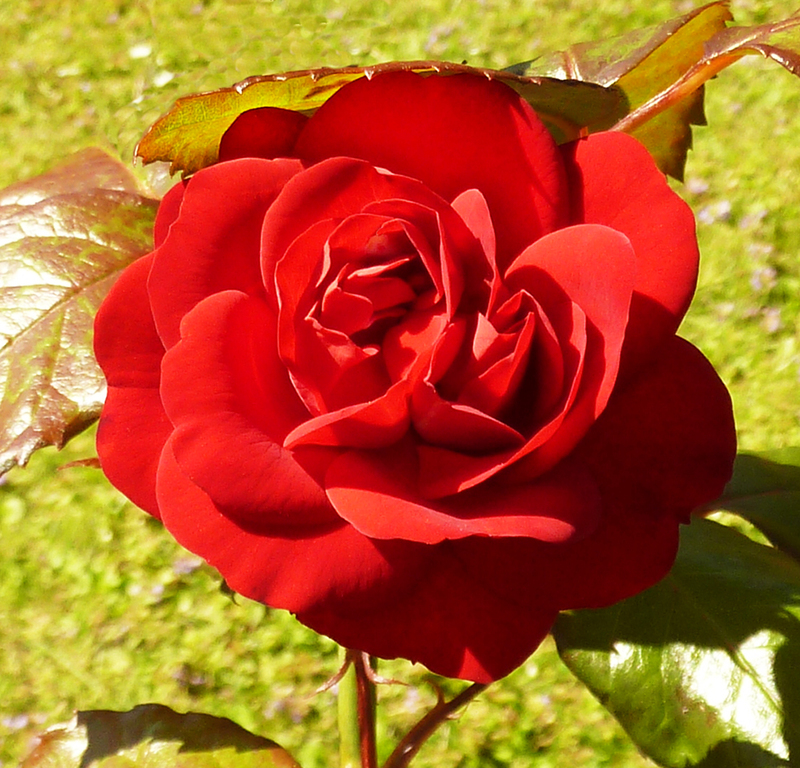 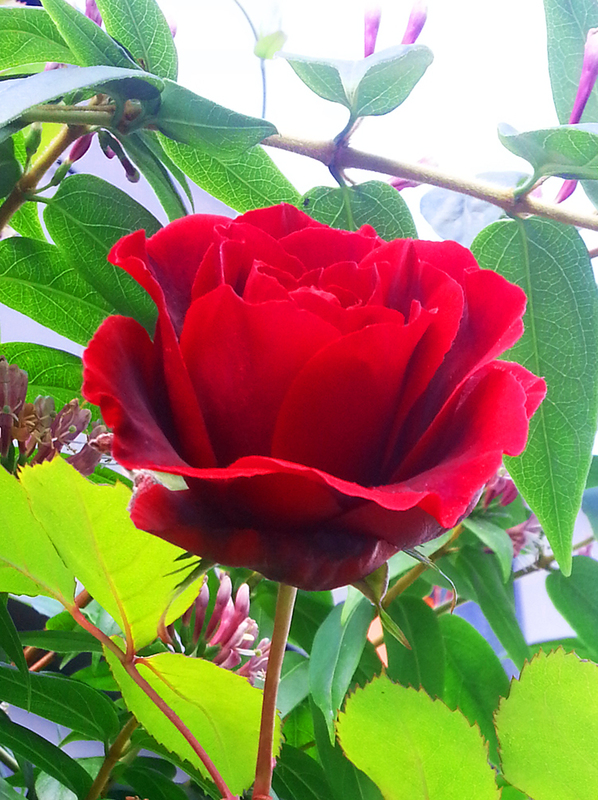 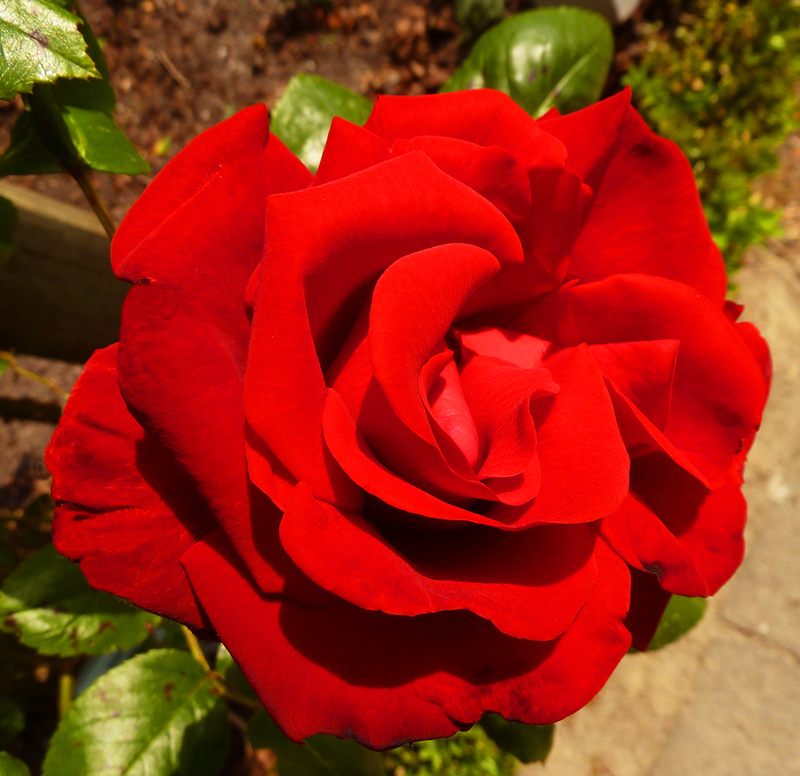 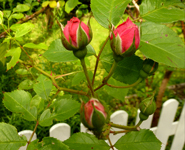 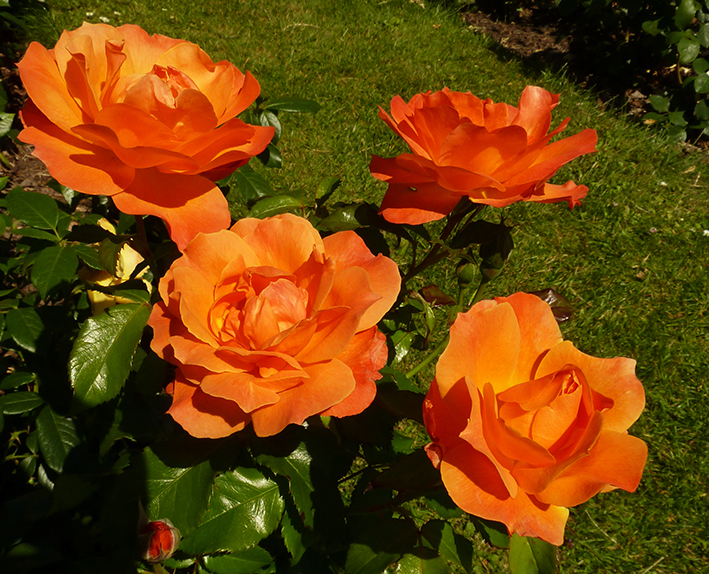 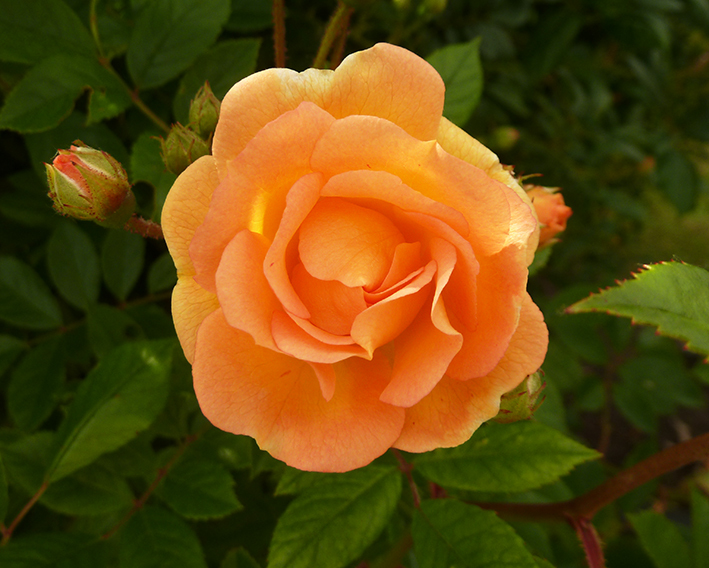 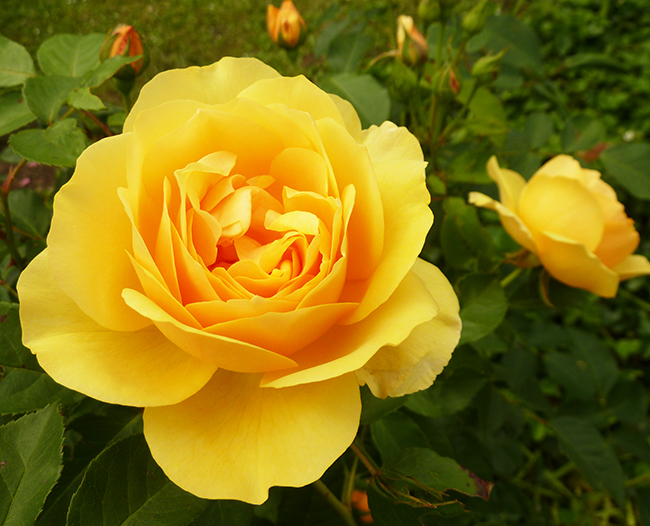 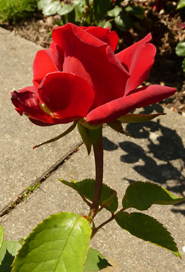 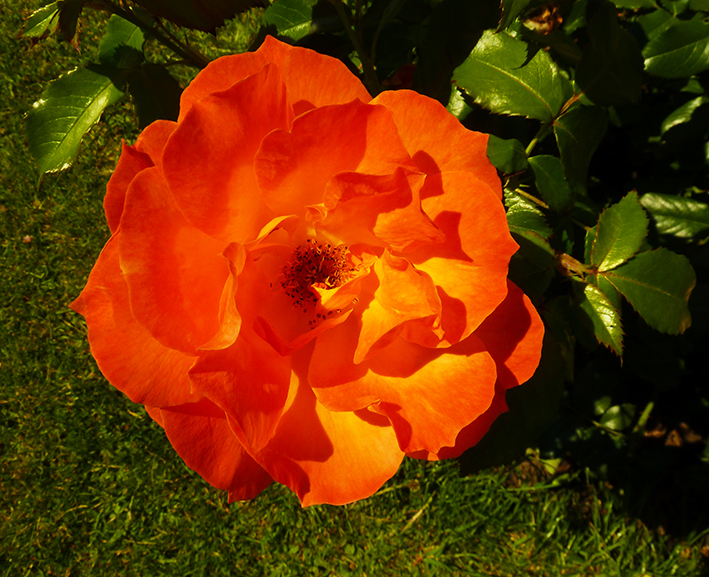 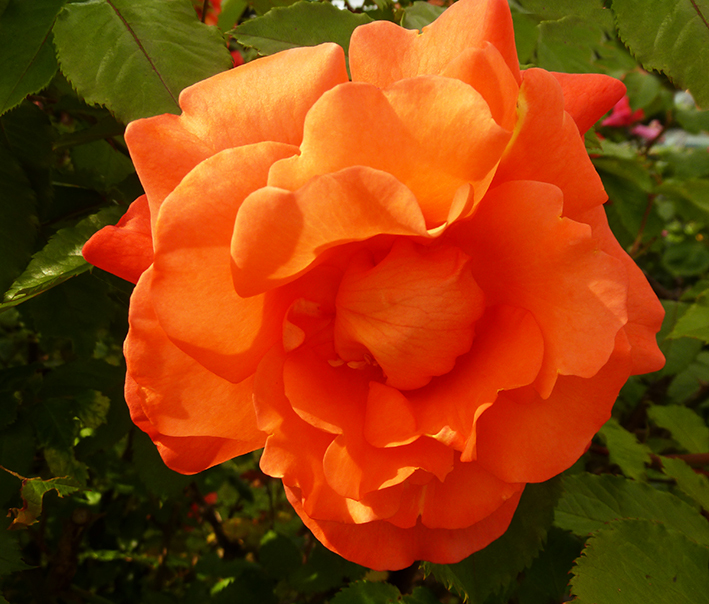 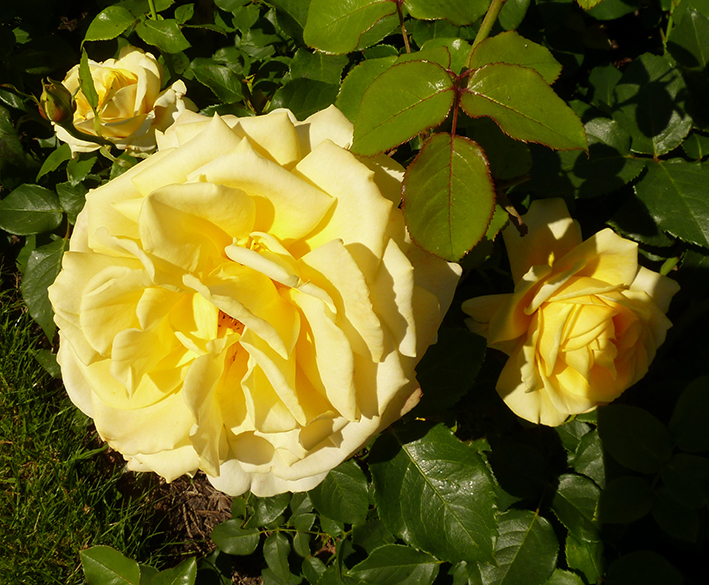 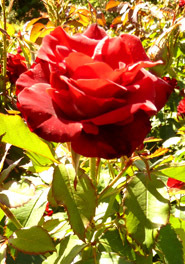 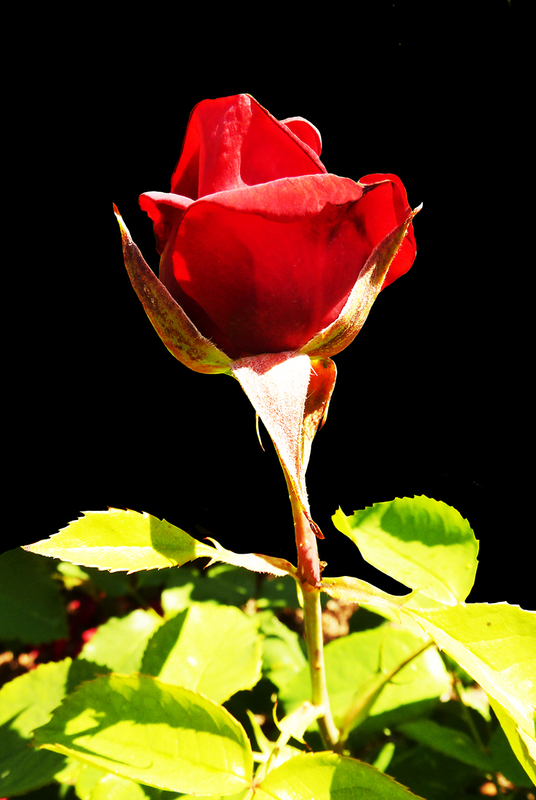 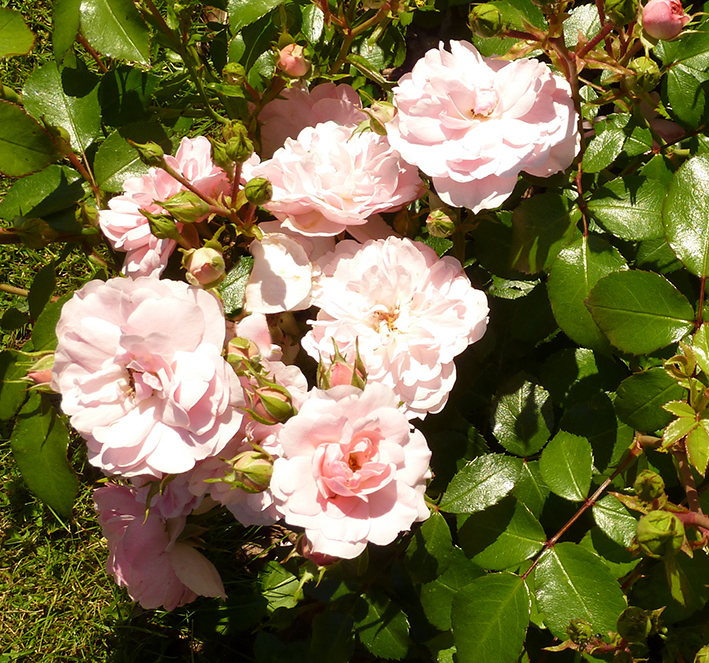 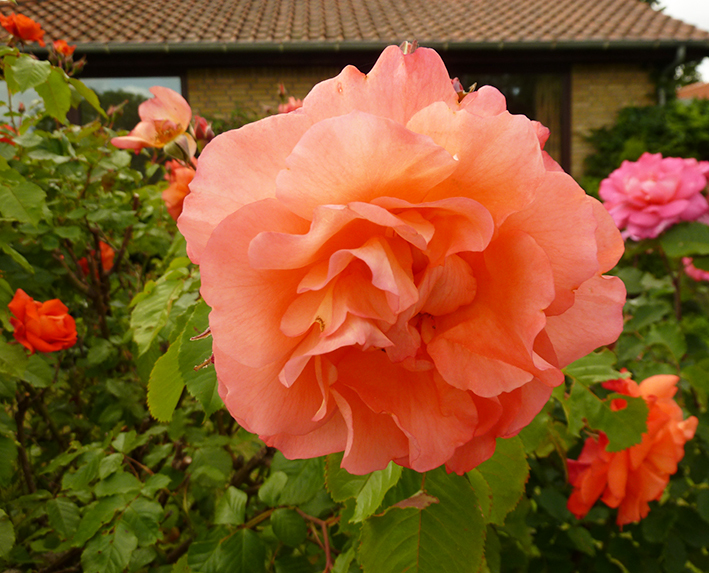 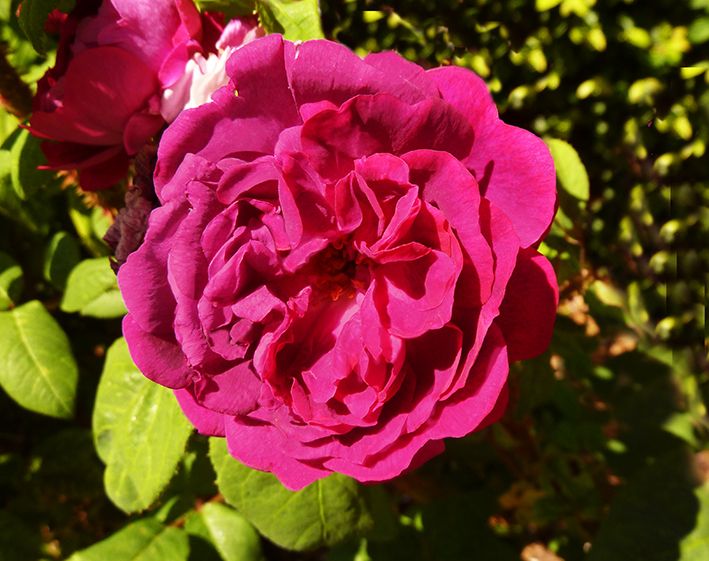 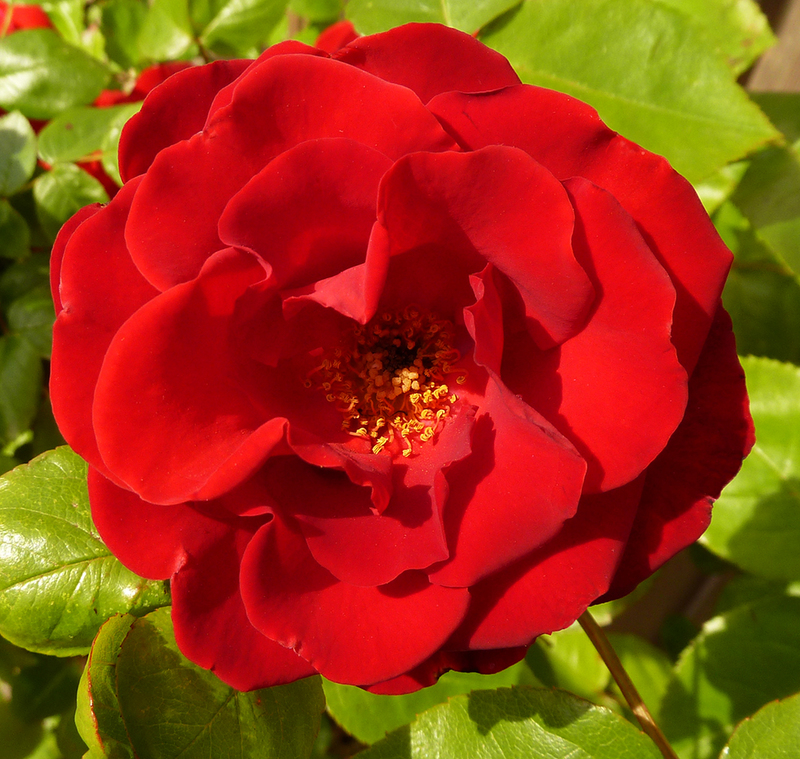 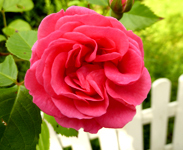 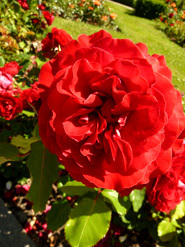 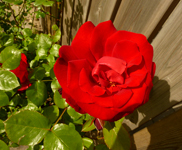 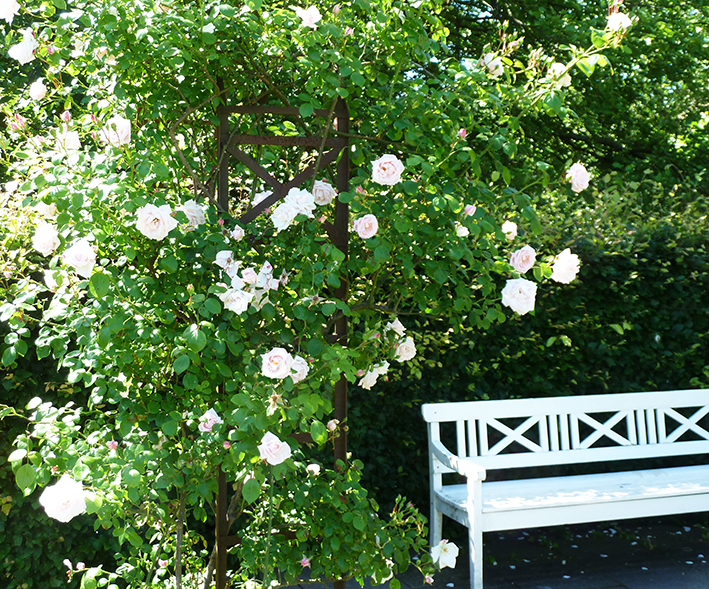 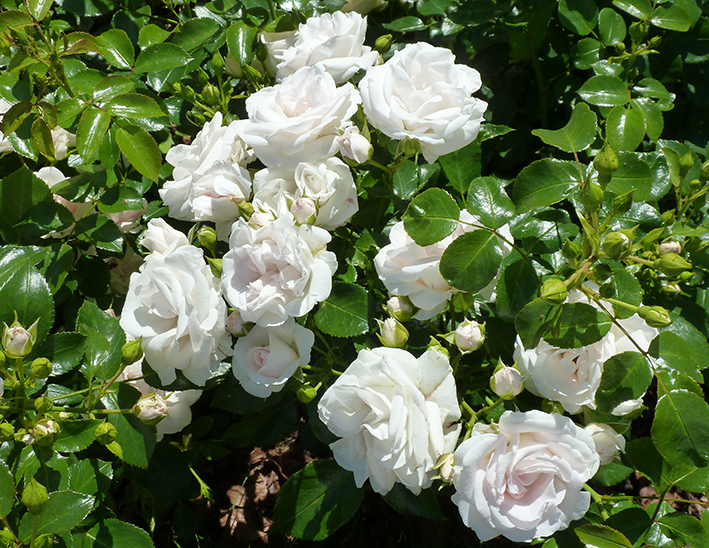 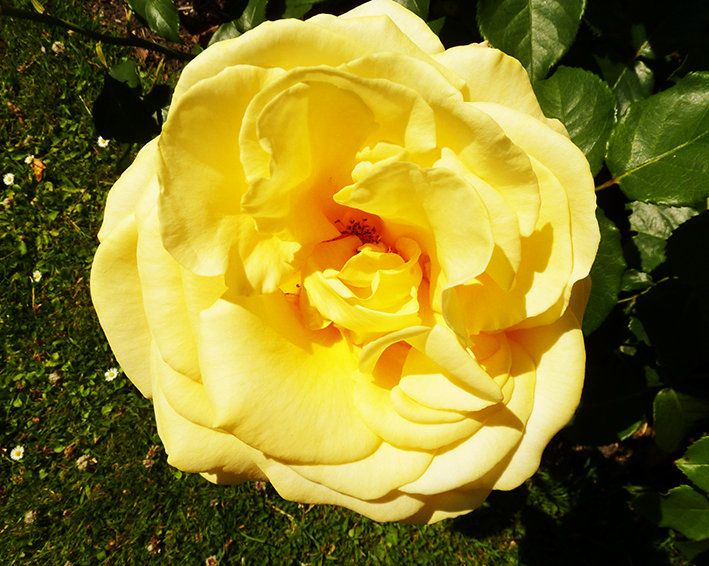 The rose clipart that you will find on this page is photos of roses, taken here in Denmark in the end of June, start of July, where the roses are in full bloom. 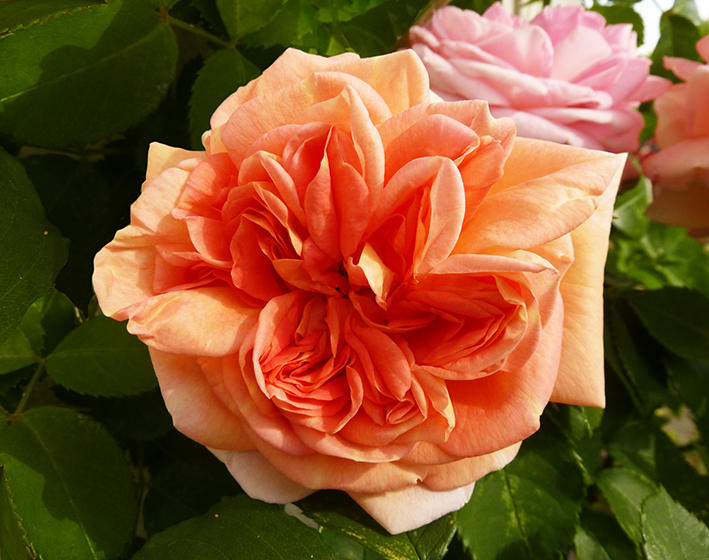 They are so beautiful, with all the different colors, sizes and with the fantastic scent of deep summer. 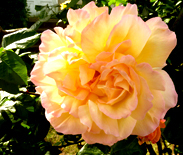 As if the warmth of the sun is saved in the delicate rose petals. 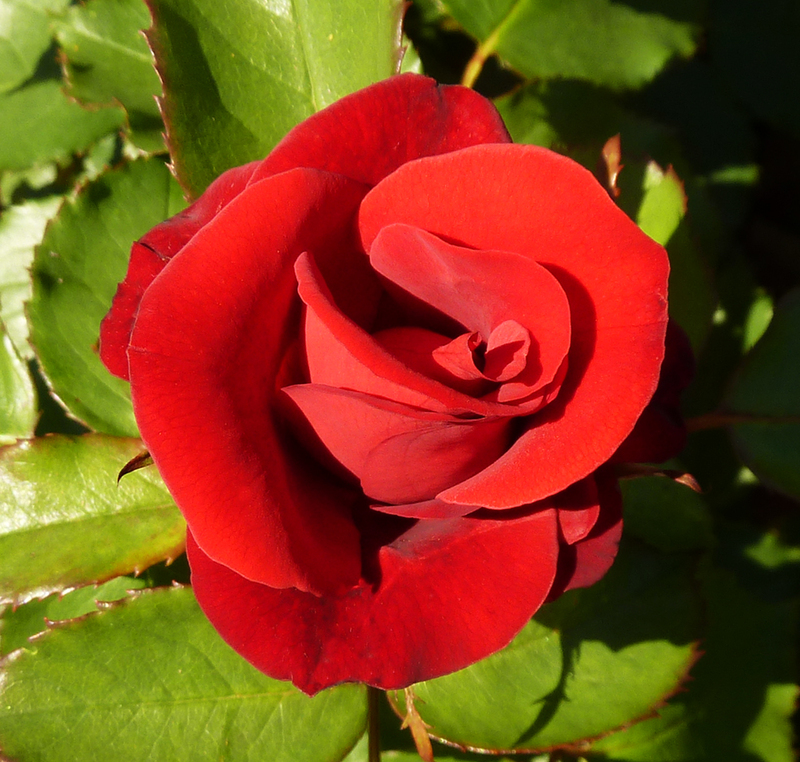 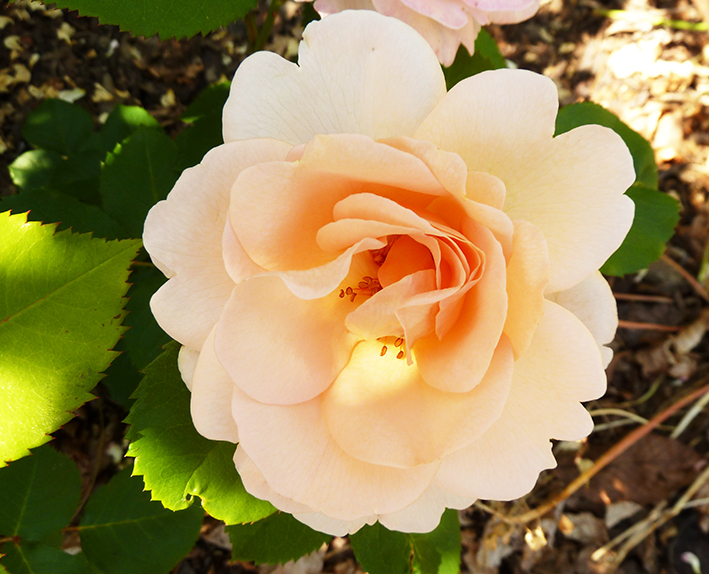 I hope you enjoy this free rose clipart as much as I have enjoyed taking the rose photo. 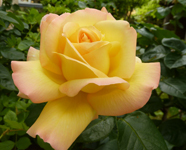 As you can already understand, these clip arts of different types of roses are free to use, as long as you follow the very simple rules, that you can also find on Homepage. 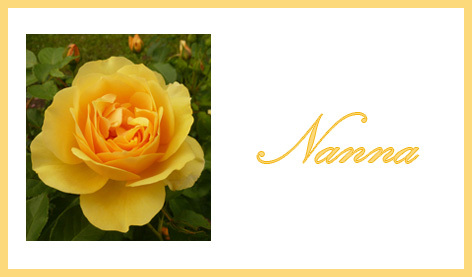 As I really want my rose clip art to be used by as many people as possible, I have made the rules quite simple and logic. 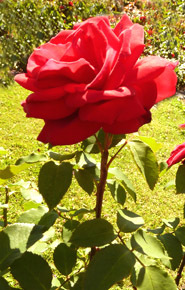 In short: do not overuse it, and do not use it in any negative way. 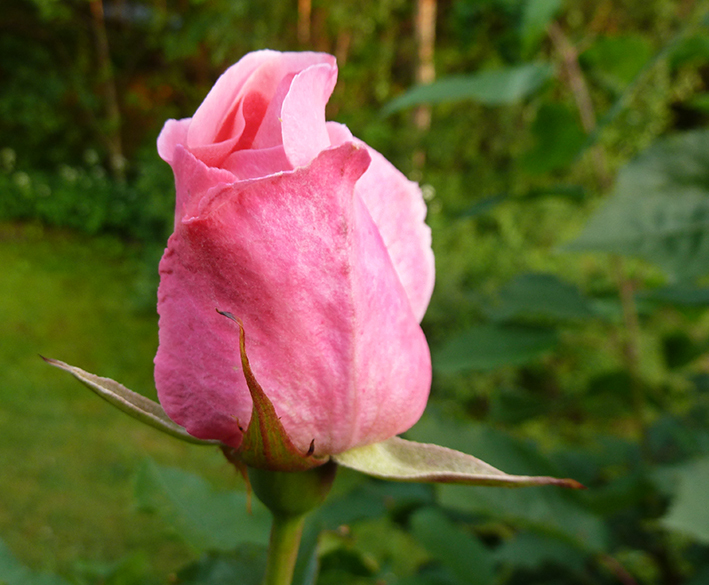 If you follow that rules, you can use it for free at your website, for invitations, your logo, for place cards at summer parties, gift cards, scrapbooks, school projects and I guess a lot more, that I can't think of right now. 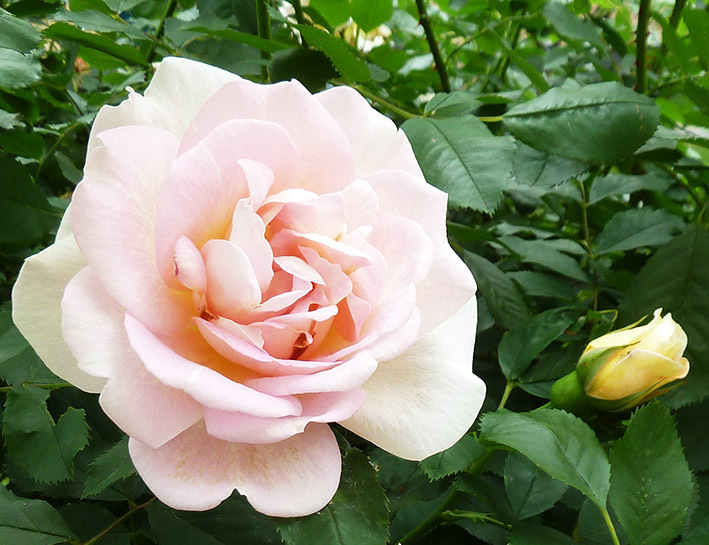 The different types of roses are saved in 150 pixels/inch, so if you want to use it on your website, you can choose to make it larger. 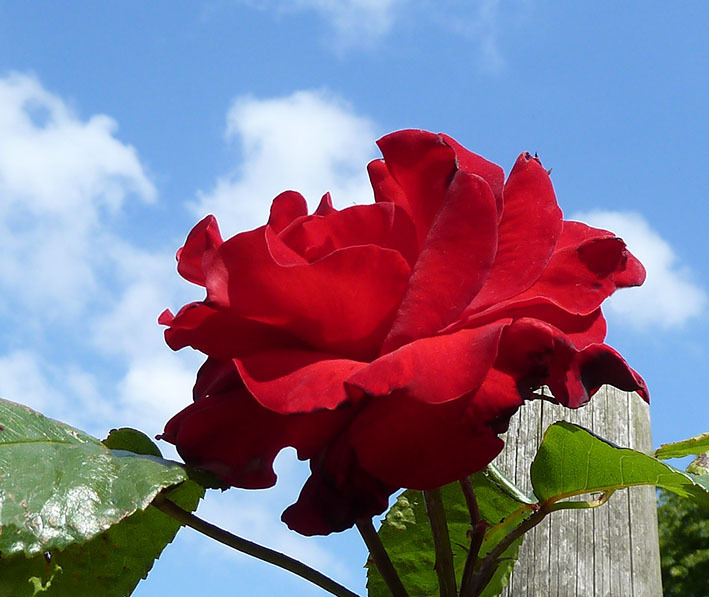 Before you go on looking at all the roses below, use 2 minutes to do this Quiz to see what rose color matches your personality. 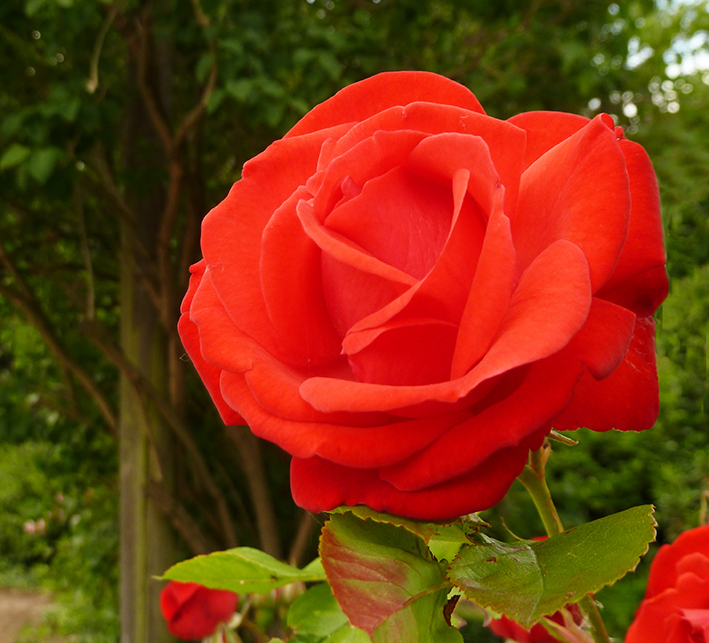 Every color on a rose has a meaning, see which one matches you more! 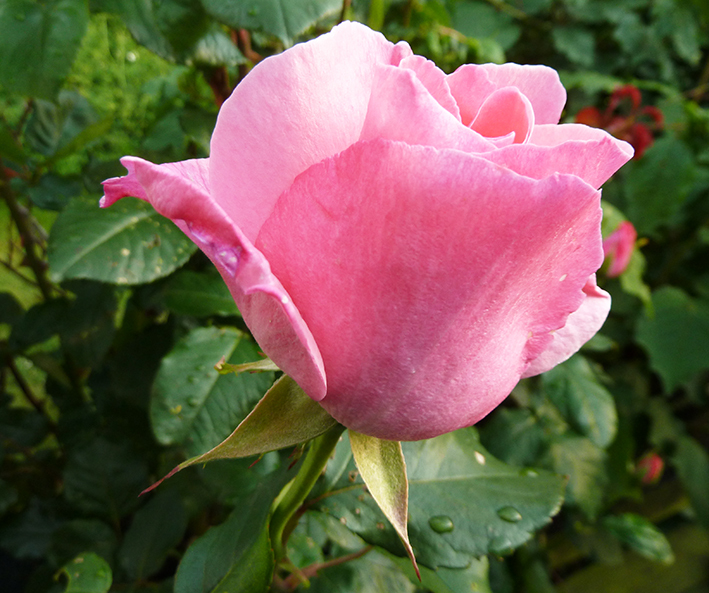 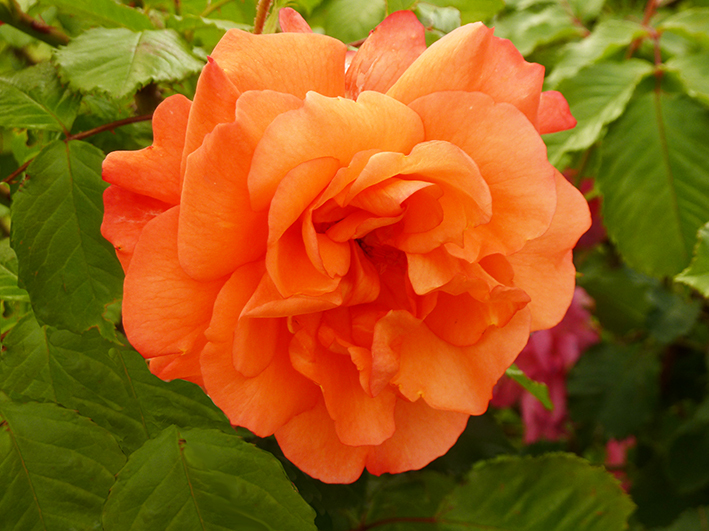 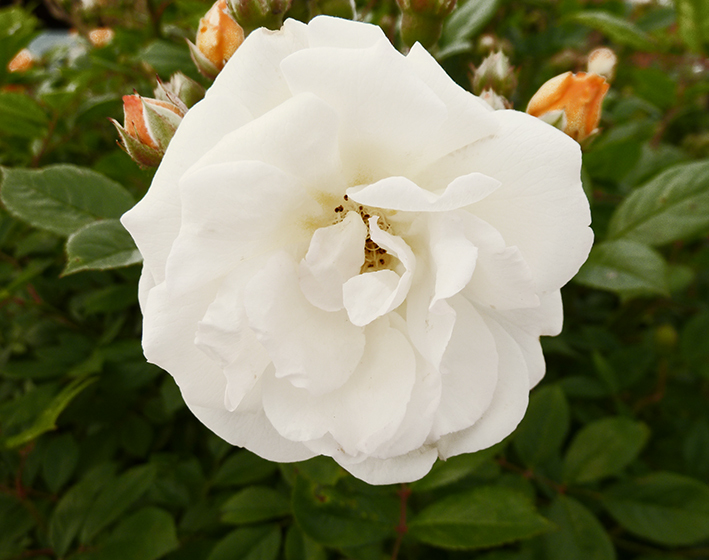 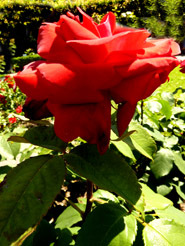 As all the other pictures of roses on this page, these pictures are free rose clipart. 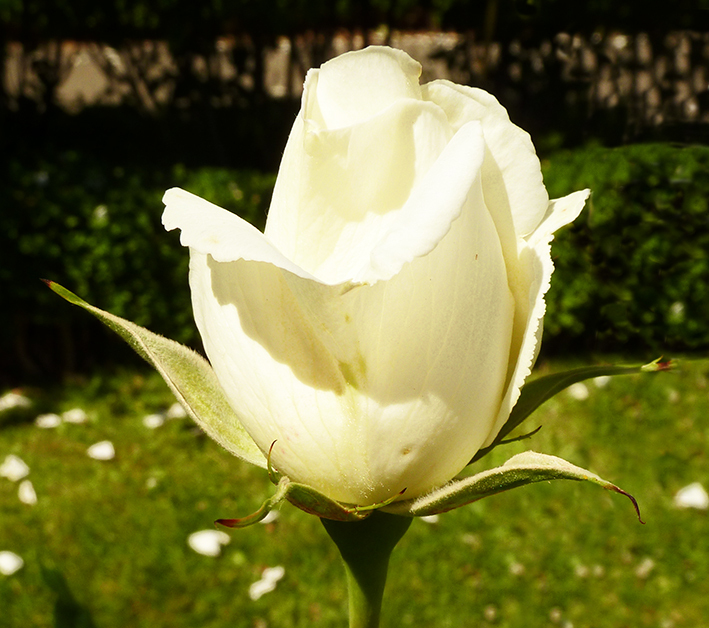 You can use it also for invitations. 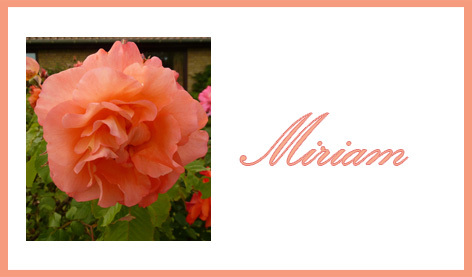 Make a page with all the different types of roses as borders, and write the invitation in the middle. 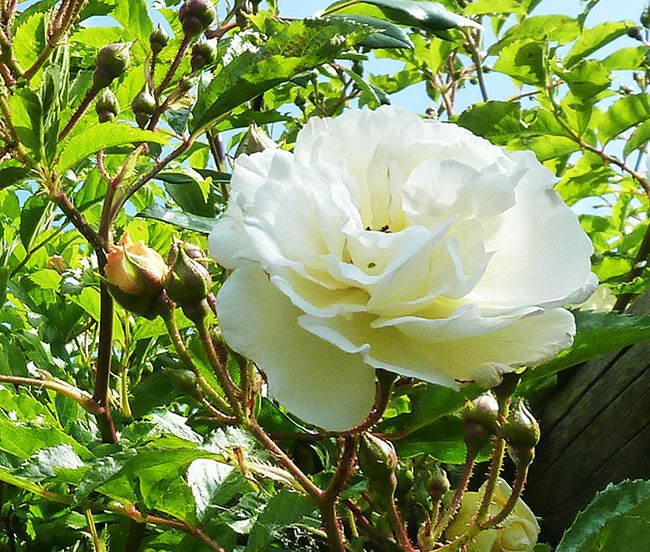 I have made all the rose photos above larger, almost double as big as they were until now at the end of 2016. 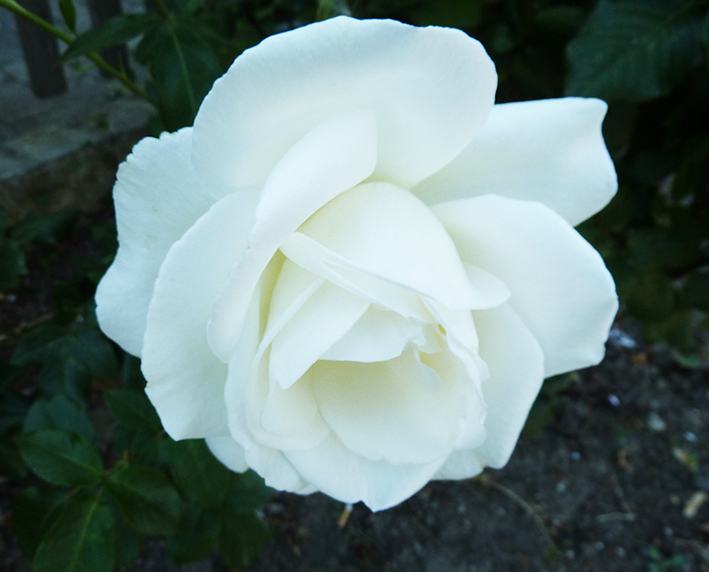 But it really takes a lot of time, so all the photos below are still not updated. 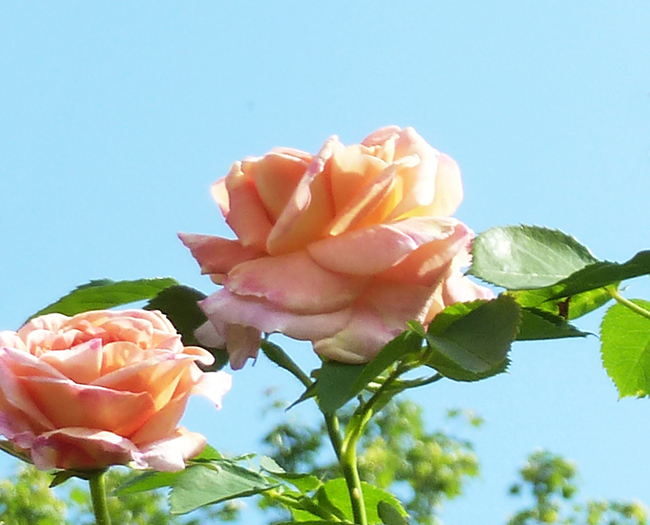 You can still see their size by right clicking the picture, and if you want to save it, again right click and choose "save as ...". 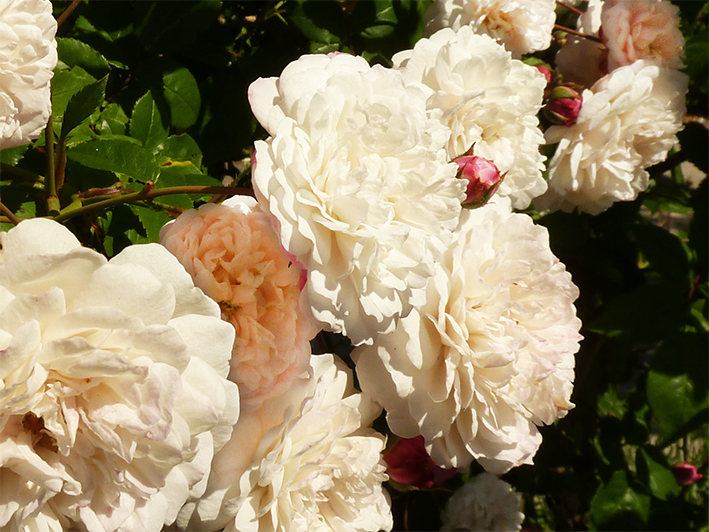 Please remember that if you will use these pictures on a website, the size can be twice as big because for the net you only need the picture in 72 dpi, and they are now 150 dpi. 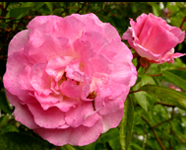 Rose Clipart: Lots of different roses with transparent background, as well as rose drawings and rose quotes. 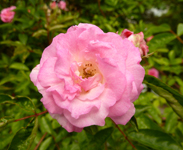 Flower Clipart: This is the main page with an overview of all the pages here with flowers. 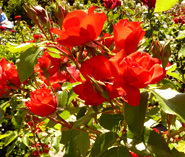 Valentine's Day Roses: Tells you about the meaning of the different colors in roses. 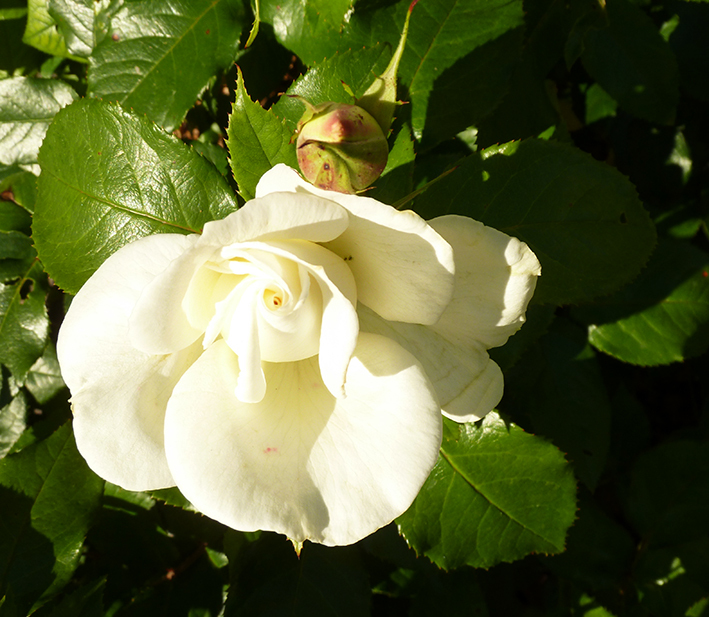 Flower Coloring Pages: Beautiful drawings, among them a lot of roses, ready to color.